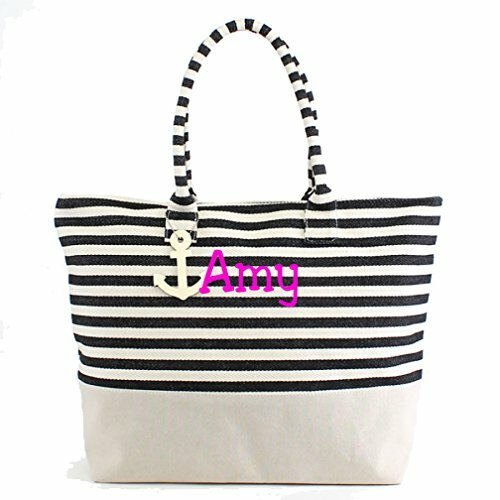 Bags of all sorts and styles look beautiful with personalization. Especially if you are looking for a great gift. 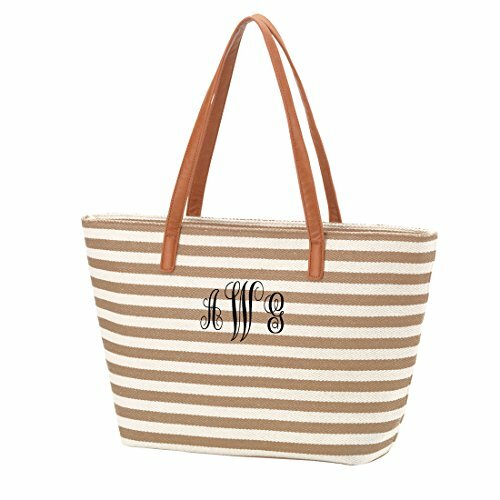 Monograms or someone first name added to a bag makes the gift even more special. It also prevents mix ups in some situations. 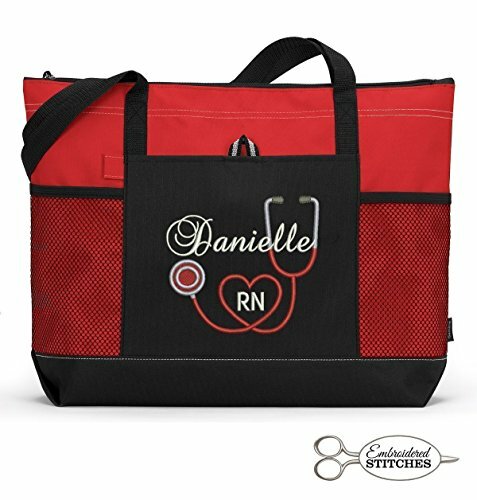 Show the recipient that you care by personalizing the gifted bag. 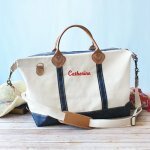 Below you will find a nice selection of useful bags for all kinds of occasions. 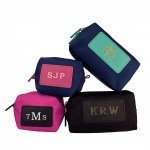 Makeup bags with a monogram or name make lovely gifts for girlfriends, teachers, coworkers and for yourself. 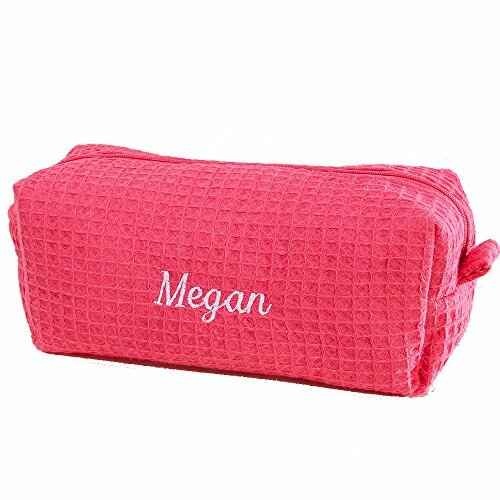 They are great little helpers for keeping all your beauty supplies together. 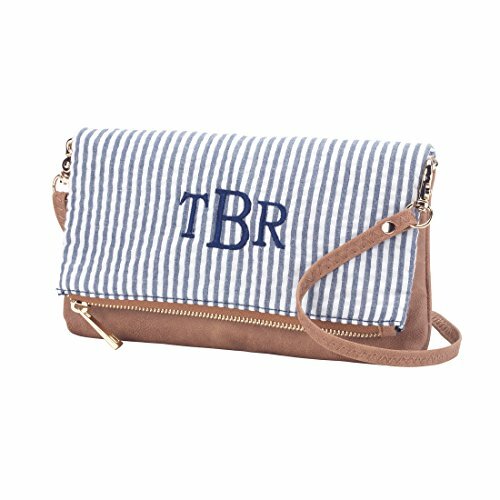 The following selection is from Beau-Coup and Swoozies. These are so cute! 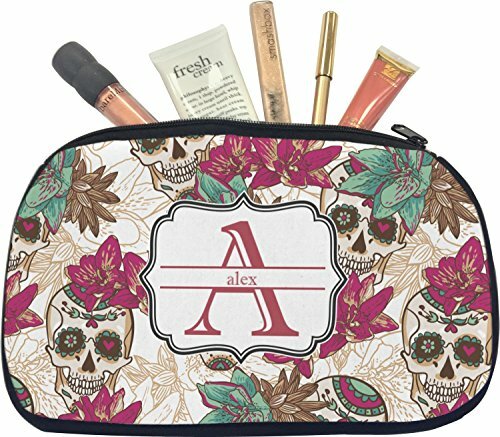 Chevron is in style and look at the adorable skull makeup bag! I can't decide though which one I'd pick if I had to. 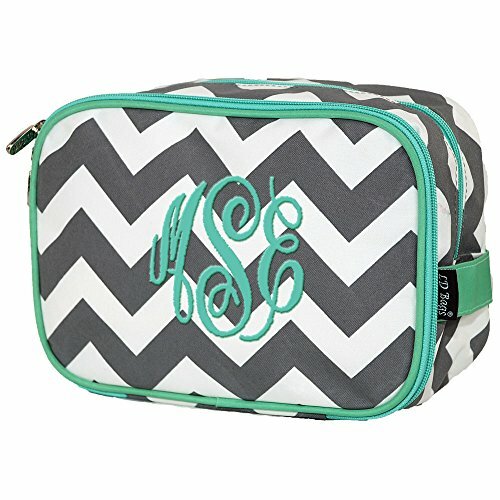 I just know it would have to be a pretty large one to hold all my stuff. Maybe even two. 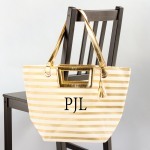 Purses come in all sizes, styles, types, colors etc. Finding the perfect one can be a daunting task. 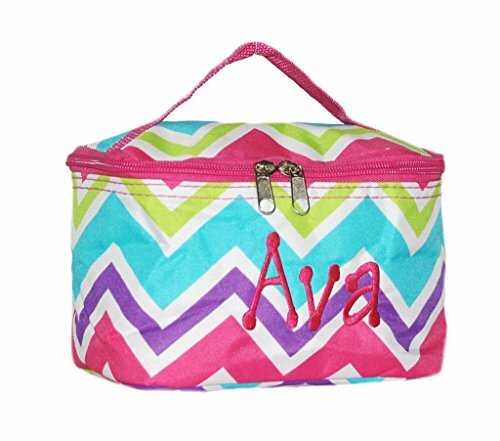 Especially when you are looking for a personalized purse. 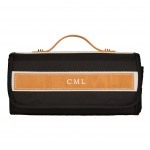 The following selections showcase a nice variety of different sizes, colors and personalization option. 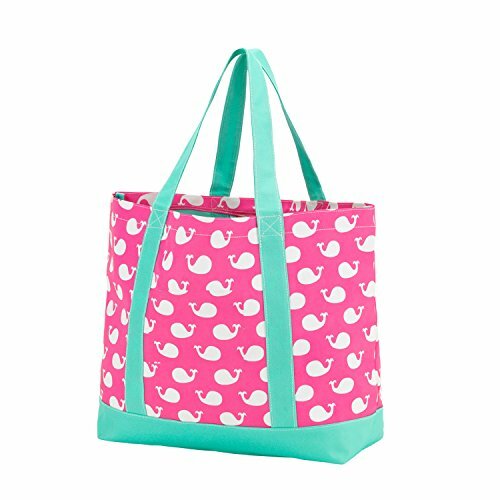 The pink and aqua purses are from Swoozies and measure about 8.5x2x10 inches. 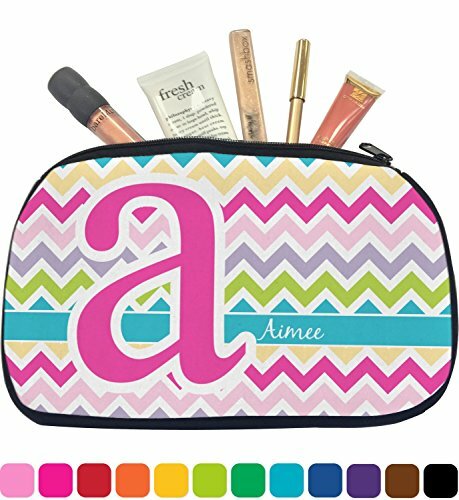 A perfect small everyday purse for teenagers or anyone who loves color. 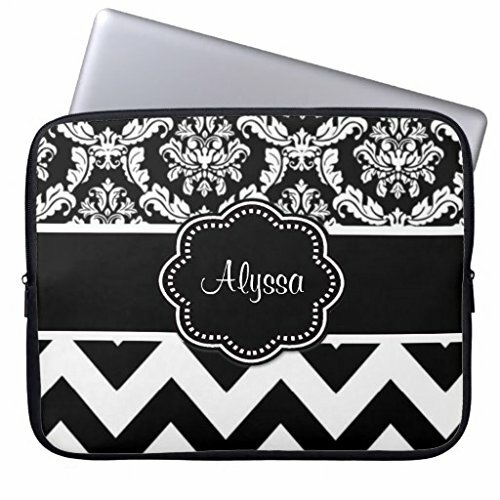 Personalization is $10 extra. 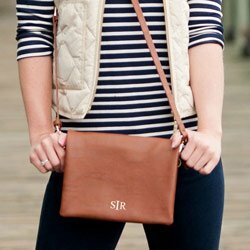 I'm loving these purses so much! The first two are great for a quick run to the mall or for having coffee out with friends. 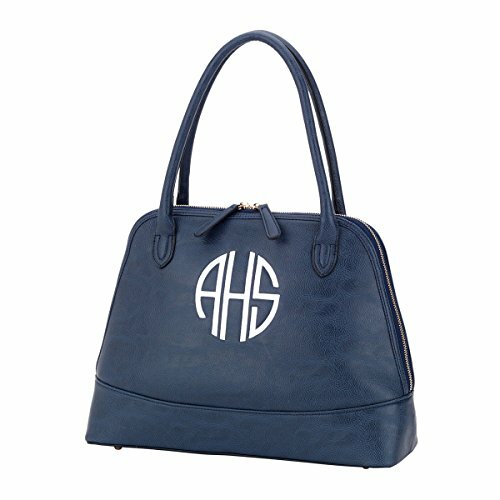 If I had to choose one, it would be the navy handbag! 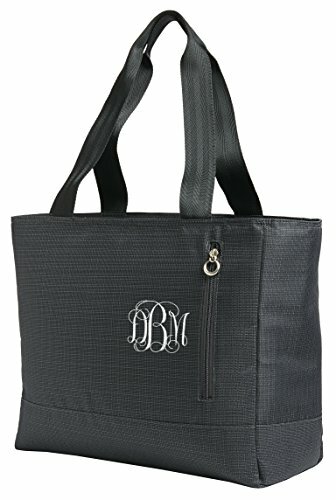 It looks of a nice size and the monogram is so pretty! 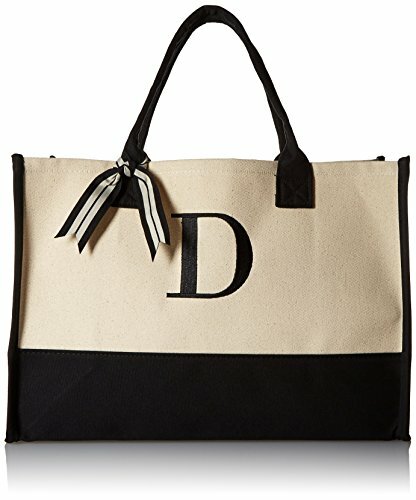 Tote bags can really go anywhere! They are big and roomy and hold so many things. I often have one folded up in my purse just in case my shopping trip ends up being bigger than anticipated. 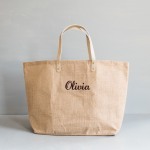 Personalized tote bags make great gifts for your girlfriends or mom! 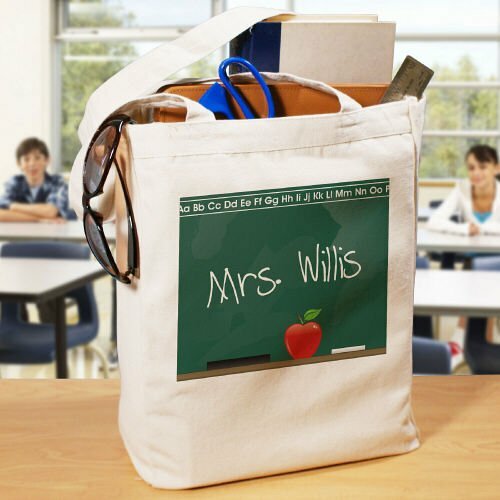 Even as a teacher gift they would absolutely rock! 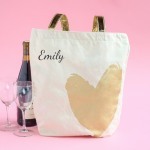 Think wedding gifts for bridesmaids or moms of the bride and groom. 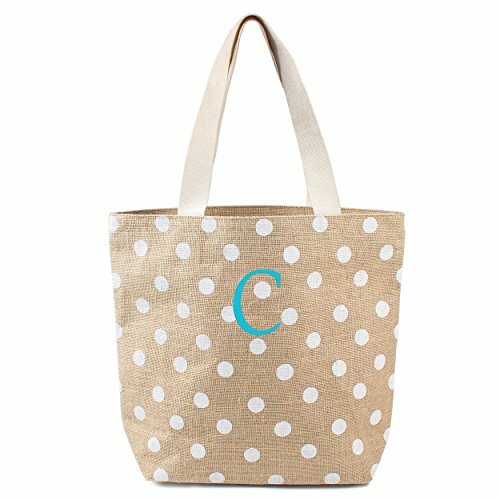 The following tote bags are from Beau-Coup. 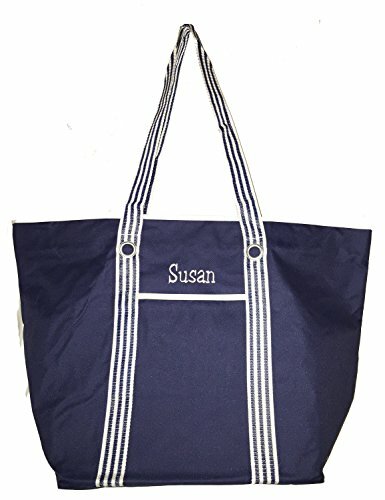 The personalized tote bag for teachers is so cute! 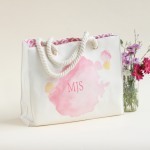 It would make a lovely gift! 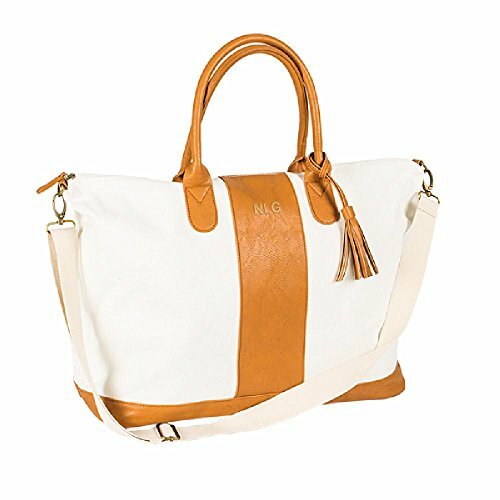 I also like the tan striped tote bag. 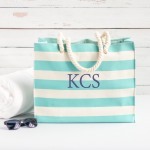 It looks like a fabulous beach tote! 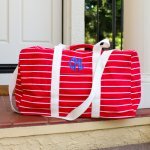 The weekender bag is a large bag big enough for going on a one or two overnight trip. 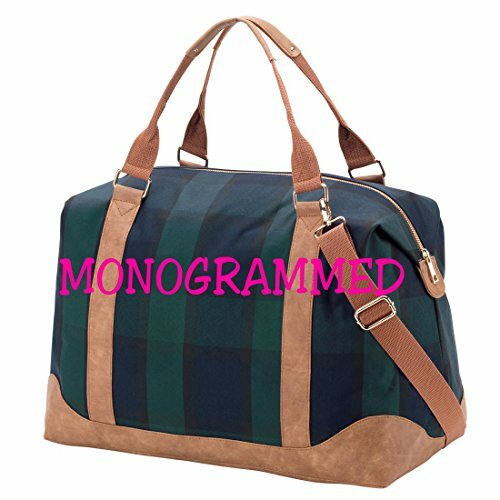 Of course you could use a weekender as a super large capacity shopping bag as well. I have done this before. But boy, that bag ended up too heavy. 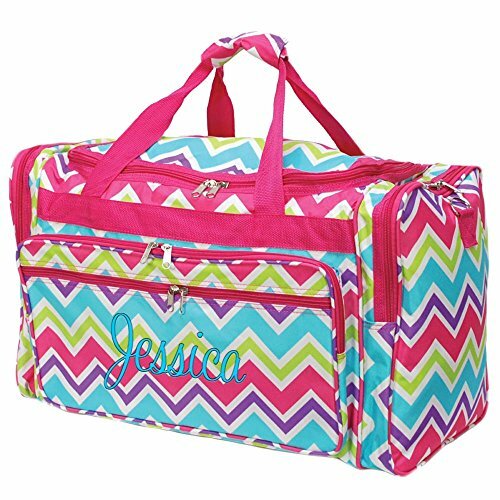 This selection of personalized weekenders offers just about something for any taste. How pretty is that pink one? 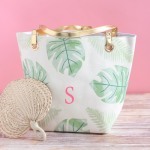 The following bags are from Beau-Coup and Swoozies. 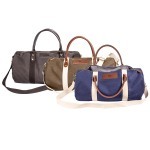 The following weekender bags are just what you need for a weekend away! I'm digging the very first one, so chic in these colors. 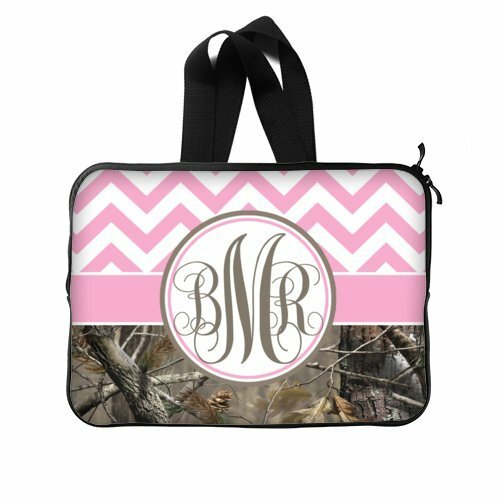 I love the small monogram in the center! 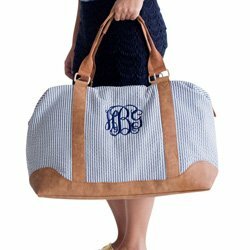 The largest bag in this collection is the duffle bag. Anything bigger would be a suitcase. 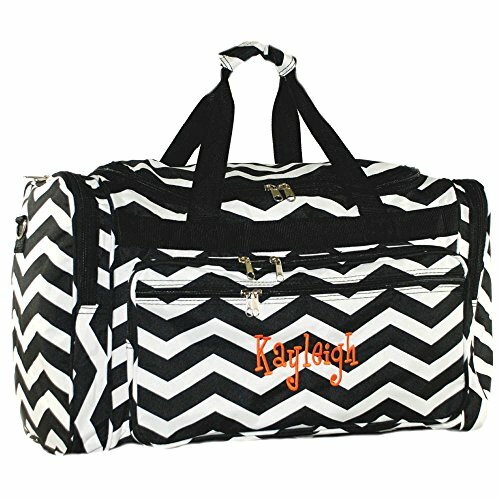 These personalized duffle bags are not only for ladies. Some of them can be used by men as well. 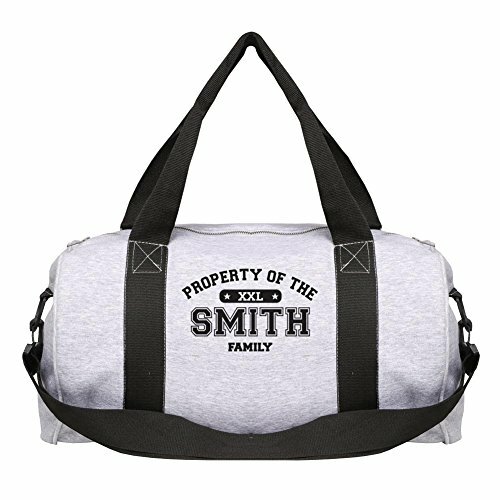 Duffle bags are sturdy and can be used as gym and workout bags as well. 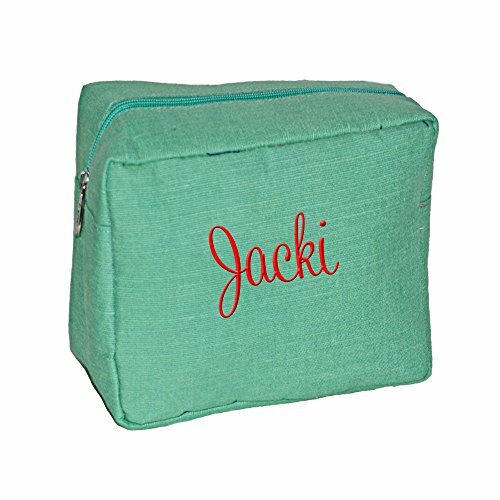 Add personalization and you will have a wonderful gift for anyone on your list. 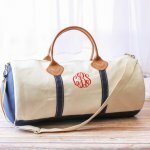 The following duffle bags are from Beau-Coup and Swoozies. Again, chevron in the lead. 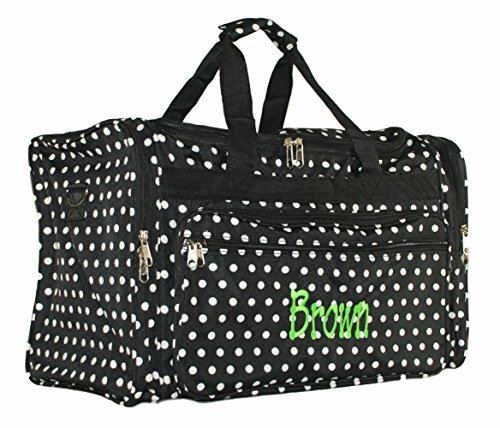 Perfect and roomy bags for sports, dance or a trip. 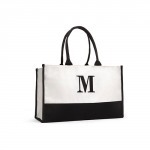 I'm loving the black and white bags with the full name on them. When on the go, having your laptop with you is great. 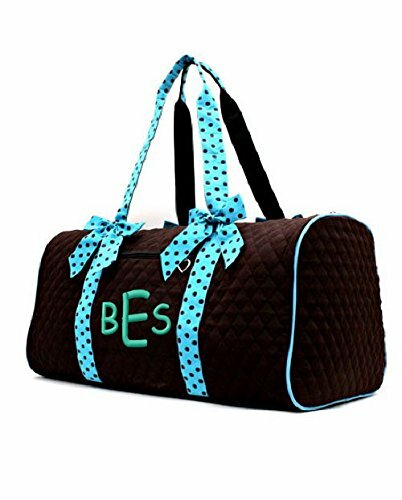 I love toting mine along whenever I go on a trip. 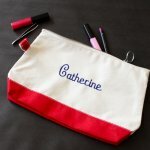 Finding a cute protective sleeve or bag is not that easy. 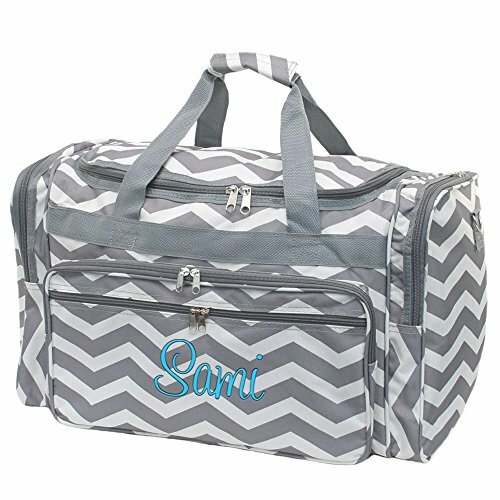 The following selection show some really pretty laptop bags which can be personalized. 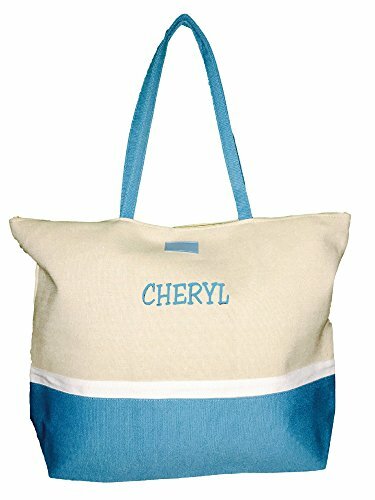 Again, a great gift idea for someone who loves to travel. 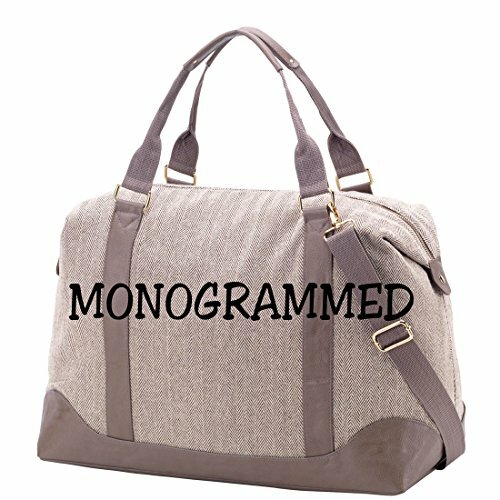 These laptop bags for women are from Swoozies. Here is a small selection of laptop sleeves (and a bag). I'd definitely pick the first one in black/white, so classy!